OCTOBER 2007 -- The calendar says summer should be over but as I write this the temperature is rising through the 80’s. Hopefully by the time you read this, we will be experiencing autumn at its best. 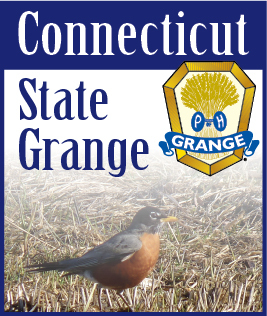 The cooler temperatures should encourage us all to get out and visit other Granges. We all have a lot of work to do to make our Granges a force in our communities and to keep them active. Good Luck! I’ll be looking forward to seeing you all at State Session. In the meantime, see you around the State.